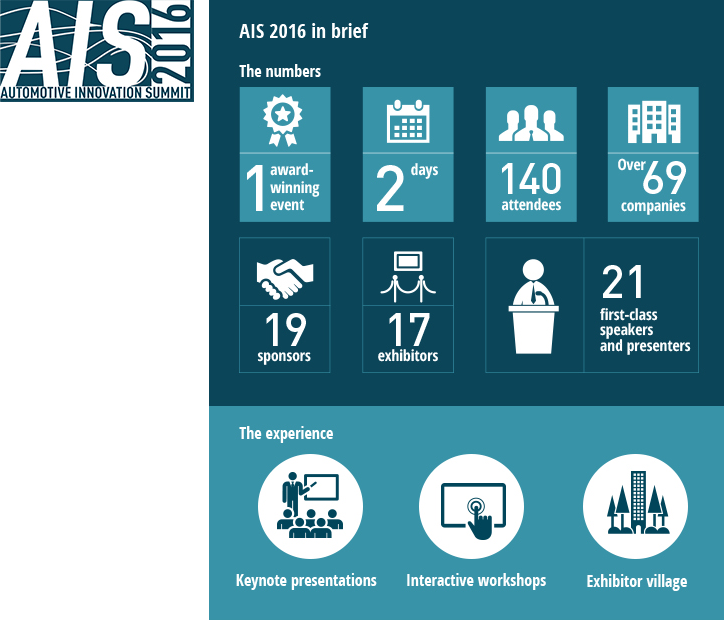 AIS 2016 brought together leading executives, partners and suppliers from across the automotive industry. 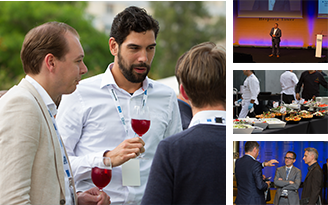 The annual event provided the perfect platform to discuss and debate the changing industry landscape, explore new and emerging technologies, as well as giving attendees the opportunity to network with like-minded individuals and industry peers. A number of innovations are coming along and we need to find the right collaborators. The AIS is a great place for networking and discovering great technologies, but also seeing where the trends are moving to in the future and how we can collaborate to make things happen. From speakers, attendees and partners to our workshops and showcased innovations, get a taste of what AIS 2016 had to offer in our short film. 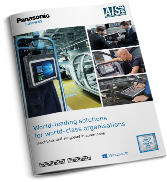 Download the AIS 2016 brochure to explore this leading event in detail, and to learn more about Toughbook in action in the automotive industry.